Our vascular lab offers patients a convenient, professional alternative to the congested hospital setting for non-invasive Ultrasound and Physiologic vascular testing. Use of state-of-the-art ultrasound equipment by a highly trained technologist enables accurate readings of disorders affecting human arteries and veins, and test results assist physicians in diagnosing circulatory problems. The studies, performed by a registered vascular technologist, are generally painless and of short duration. The results are interpreted by our team of vascular surgeons. In addition, follow-up studies are performed to measure stability, improvement or progression of the patient's vascular disease. All patients are treated with dignity and respect, and our goal is to make each visit as comfortable and pleasant as possible. For more information on vascular conditions, tests, and treatments, visit the VascularWeb web site. 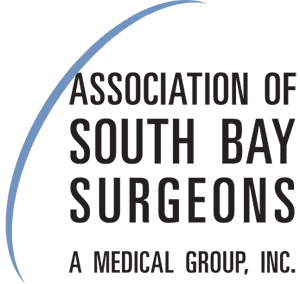 This site is provided by the Society for Vascular Surgery.